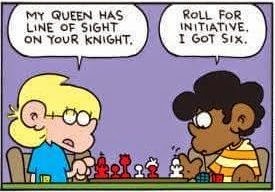 Gamer Chris Zank shared a Foxtrot comic on Facebook recently that got me looking over the new version of Bill Amend's website and scanning for other gamer funnies. Some of them include: Expansion Blues, Candy™Farm™Dungeon™, and Dungeon Division, as well as this one I had trouble locating on the main site. 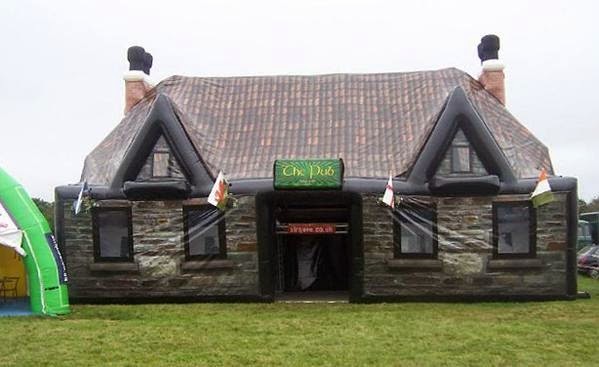 Also, on lovebelfast.co.uk, a recent posting explains how to hire an inflatable pub for your next event here. Finally, on Alex Luthor's YouTube channel, has a new video titled "Star Wars VS Star Trek Epic Trailer." Enjoy.